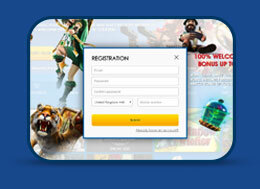 In order to make a deposit and play for real money, you must first register to play at National-Lottery.com Casino. 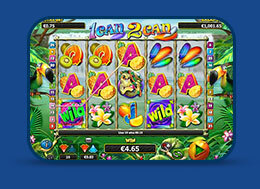 Once you have registered and logged in, you will be able to deposit to play for real money. When you make your first deposit with the National-Lottery.com Casino, you may be eligible for a bonus of up to 100% of your initial deposit up to £/€/$200 or 2000kr. Please read more about bonuses and look at the Latest Promotions. National-Lottery.com Casino will not accept a deposit from a registered player contrary to a limit set for that player under this Part. 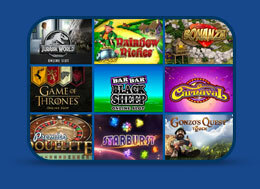 Cashing out at the National-Lottery.com Casino page is easy and can be done by a variety of methods. Click on the "Cashier" icon, followed by the "Withdrawal" option. You then have the option of selecting which withdrawal method you wish to use.